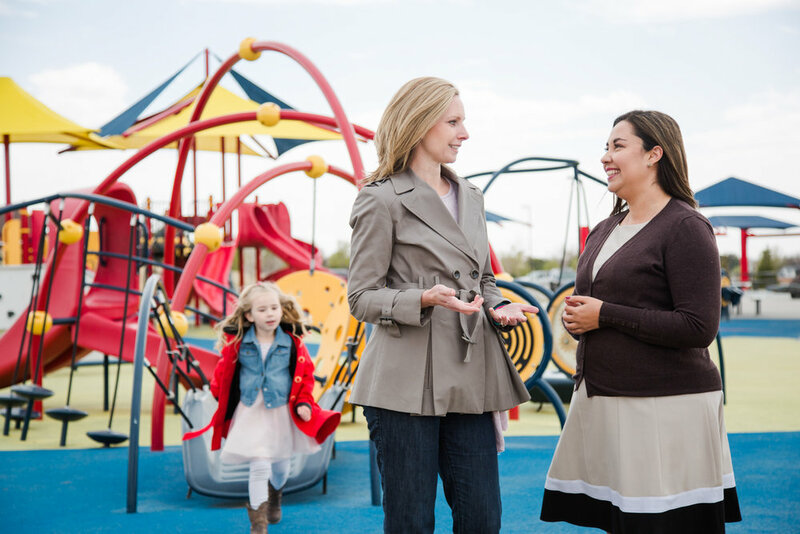 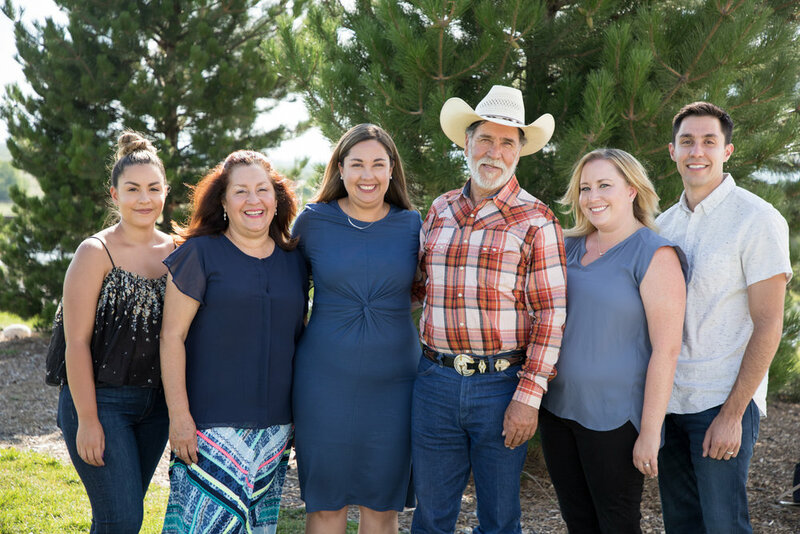 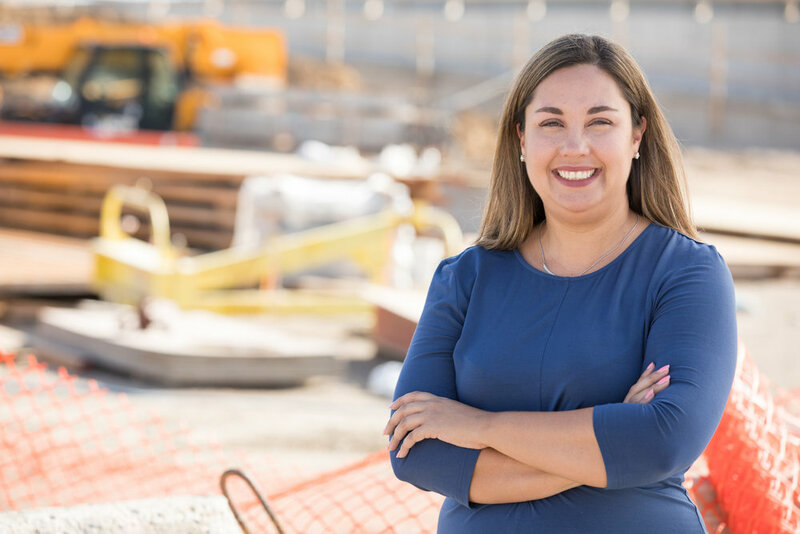 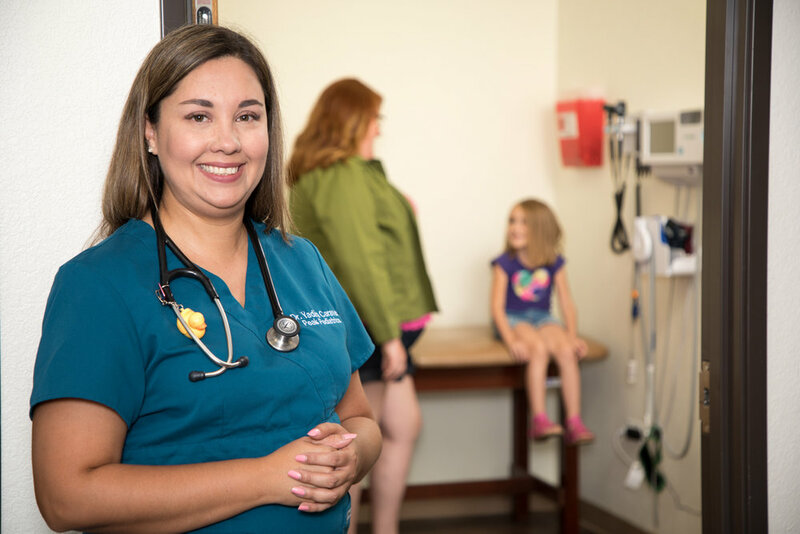 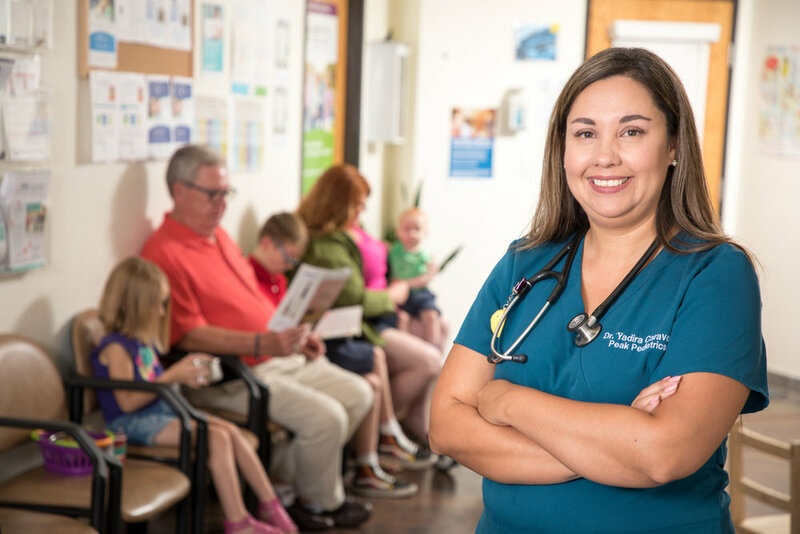 As a pediatrician and Adams County native, Rep. Yadira Caraveo fights for working families, not special interests. 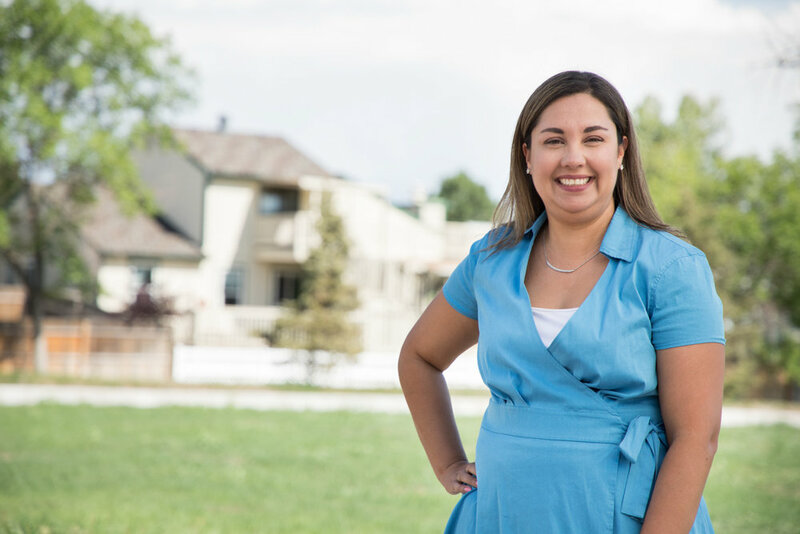 Explore our website to learn more about her office, her values, and her efforts to fight for public education, healthcare as a right, a just economy, expanded voting rights, and 21st century transportation solutions for Adams County and all of Colorado. 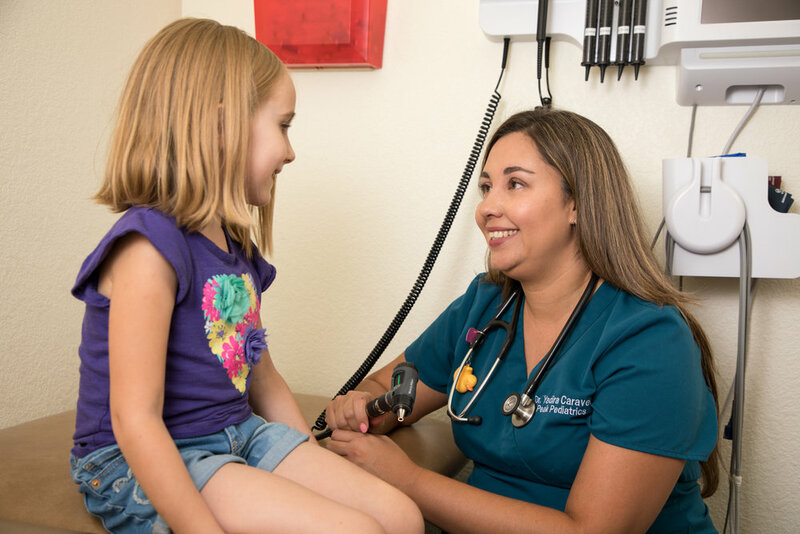 Learn more by joining our mailing list today!